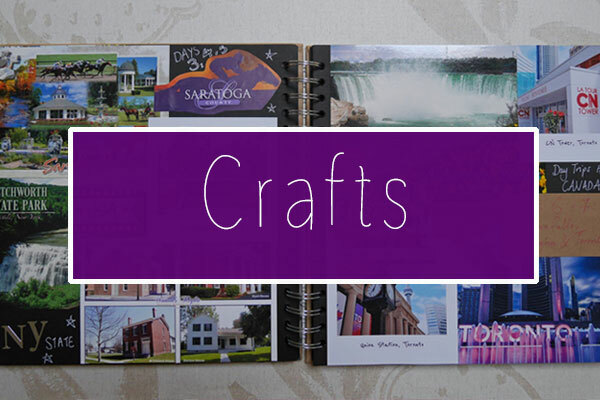 Independence Day, also known as the Fourth of July, is a big holiday in the USA. Lots of Americans dress in red, white and blue on the day and celebrate all things America with their friends and family. There are firework displays across the country on the evening of the 4th July and Walt Disney World's Magic Kingdom park hosts unique fireworks on this special day. My last two trips to Walt Disney World were from 27th June - 7th July, so I've been at Walt Disney World on the 4th July on two occasions. I thought I'd talk about my recent Fourth of July experience on my blog today and let you know what you can expect if you visit around this time. This year, Magic Kingdom had extra magic hours on the Fourth of July and the Animal Kingdom Lodge resort buses were heaving! Despite not getting onto the first bus as it was too crowded, we still managed to make it into the park for 8am and we were there in time for the welcome show. 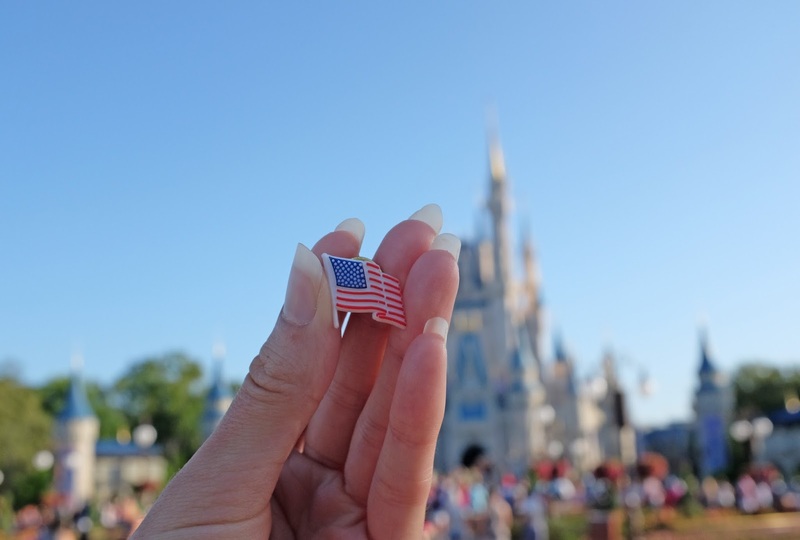 At the park entrance, Cast Members were handing out American flag pins, so of course I took a photo of mine in front of the castle! Before we'd even set foot on the rides, I was already noticing the efforts of both guests and Disney Cast Members, in bringing the spirit of Independence Day to Walt Disney World. We stayed in the park until about midday as it was very hot, before heading back to the resort in the early afternoon and then onto the World Showcase at Epcot in the evening. Based on my Independence Day experience this year, here's what you can expect at Walt Disney World on the Fourth of July. 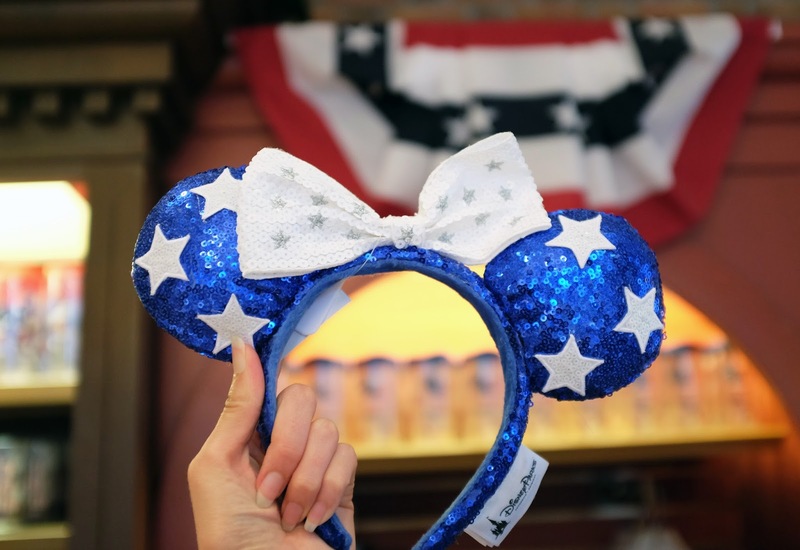 Walt Disney World sells blue sequin star ears and on Independence Day, lots of people wear them. It's such a nice way for people to be patriotic, whilst at the same time show their Disney style! 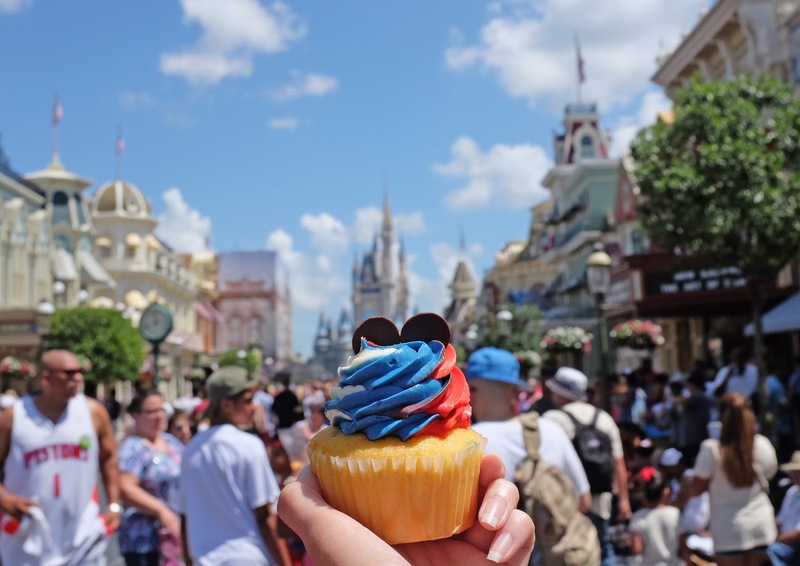 You can purchase red, white and blue sweet treats in the theme parks on the 4th July. 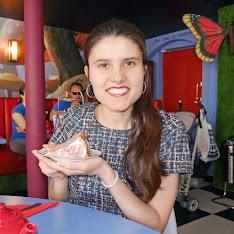 A cast member let me have one of the cupcakes for free because I had to wait a little while for the order to be ready. How kind is that? Disney customer service is always fantastic! 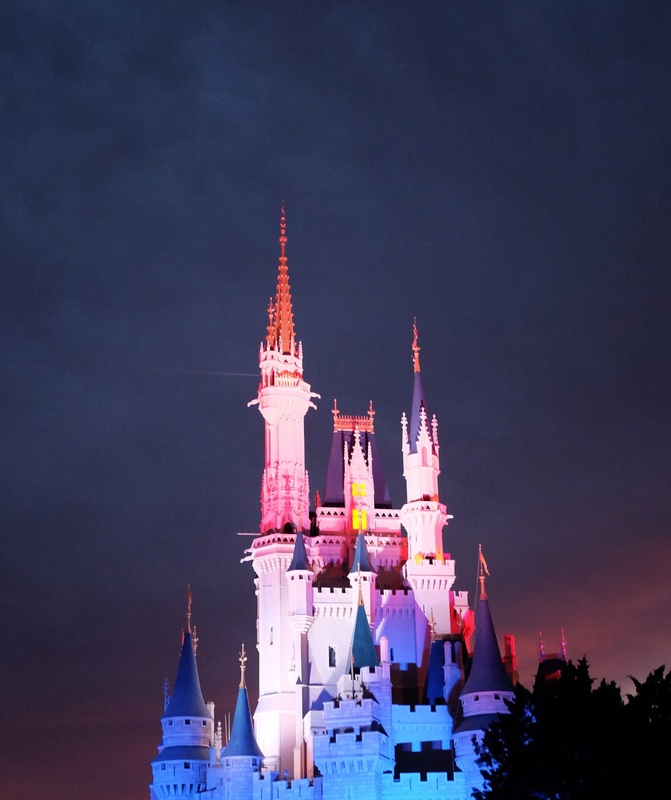 You can watch the Fourth of July fireworks at Magic Kingdom park on both the 3rd and 4th July. The park is so popular on the 4th, that Disney decides to showcase the fireworks on the day before too, in an attempt to reduce the crowds at the park. The best thing about the Magic Kingdom Fourth of July fireworks is the fact that you can see them from anywhere in the park. 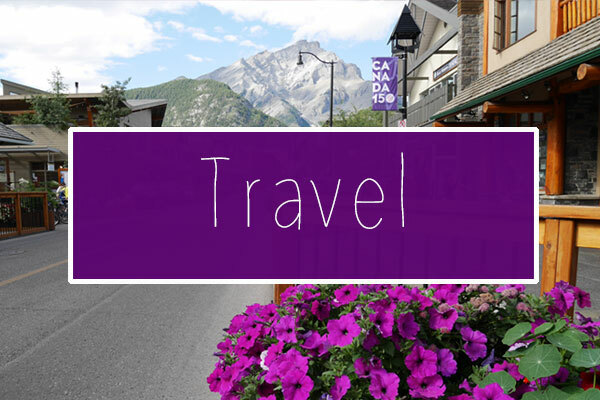 They are 360-degree fireworks, so they're set off in every direction and it's a totally immersive experience. Alternatively, you can also watch some Independence Day fireworks at Epcot on the 4th. I didn't get a chance to see these, but from what I saw on Instagram stories, they looked spectacular! If you're trying to get a restaurant reservation for Independence Day, make sure you book it far in advance. I tried to modify our Fourth of July breakfast reservation, but there was hardly any availability at any other restaurants on that day. 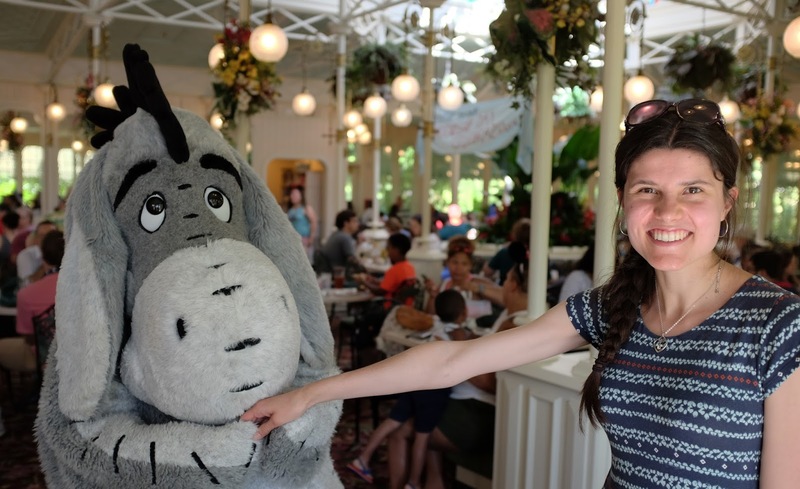 We kept our reservation in the end and I'm glad we did, as breakfast at the Magic Kingdom on Independence Day was pretty special! The Fourth of July is such a great time to be at Walt Disney World. The fireworks are absolutely incredible and there's such a wonderful, celebratory atmosphere! 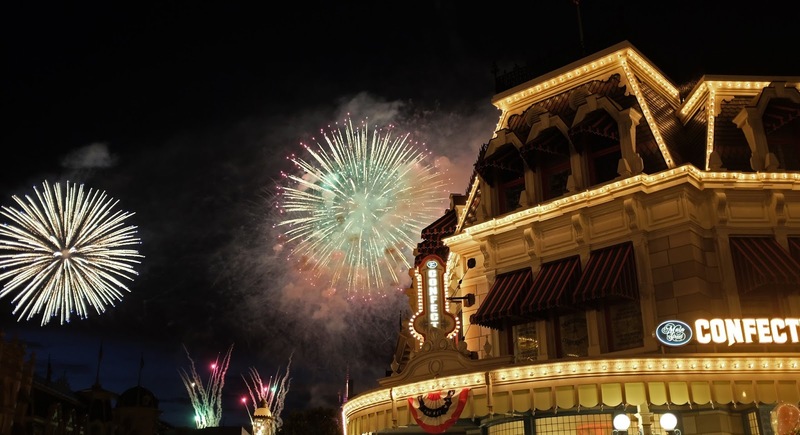 Have you ever been at Walt Disney World for Independence Day? 4th of July is magical over in the States. We went over for my 16th birthday ages ago as the 4th is actually my birthday and it's one I will never ever forget!